Hi, isn´t this necessary to run exactly before the translog backup to get accurate data? 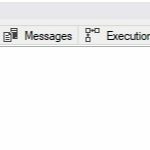 Of course, instead of a daily summary, you can also run this more frequently and around your backup schedule to obtain statistics more aligned with changes to the size of and amount of free space in the log file. 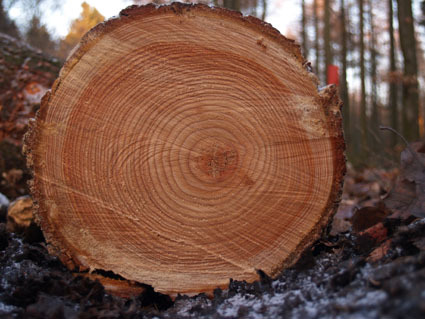 The numbers collected could be used to aggregate the growth over the course of the day for example. Thanks for your comment, all the best. 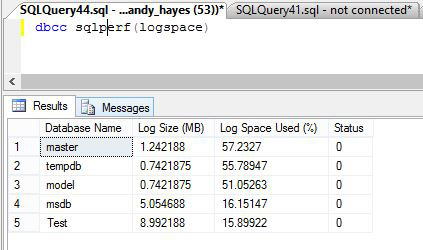 Great article on DBCC SQLPERF(logspace). Just want to ask something as I’m new to SQL server so I don’t have much idea about same. 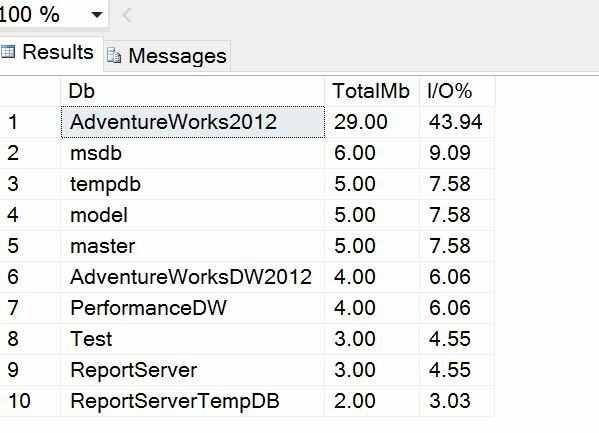 When we execute DBCC SQLPERF(logspace) the last column in result is “Status”. What is this “status” all about? Thanks in advance!! !